SCHEDULE AND FULL INFORMATION AVAILABLE HERE. REGISTRATION IS REQUIRED. TO BE INFORMED OF FUTURE EVENTS, SIGN UP HERE. Is a map a mirror, a window, a weapon, or a work of art? From lines drawn in clay to geographic information systems (GIS), humans for millennia have constructed an understanding of the world through visual representations of space. At this interdisciplinary symposium, mapmakers, users, and critics from the worlds of science, urban planning, architecture, history, and new media will examine the ways maps work. 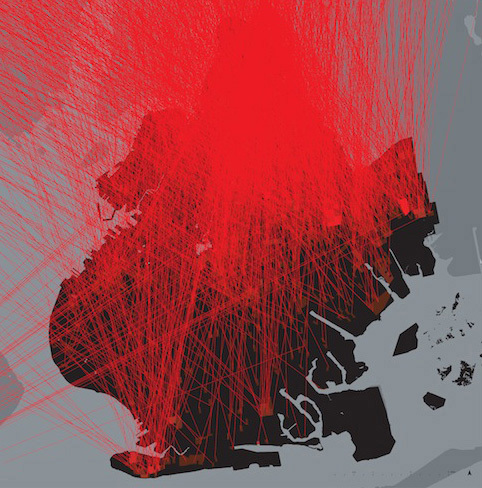 "Mapping and Its Discontents" is part of the Global Urban Humanities Initiative, a major 3.5-year project supported by the Mellon Foundation. In this joint project, the College of Environmental Design and the Division of Arts & Humanities are collaborating to bring together scholars and practitioners across disciplines to investigate humans and the environments they inhabit and shape. This symposium is offered in partnership with the David Brower Center. We encourage attendees to also visit the Brower Center's exhibit, "Petrochemical America," on display until January 29, 2014. To register, go to our eventbrite page. Come learn about a new course for Spring 2014, No Cruising: Mobile Identities and Urban Life. 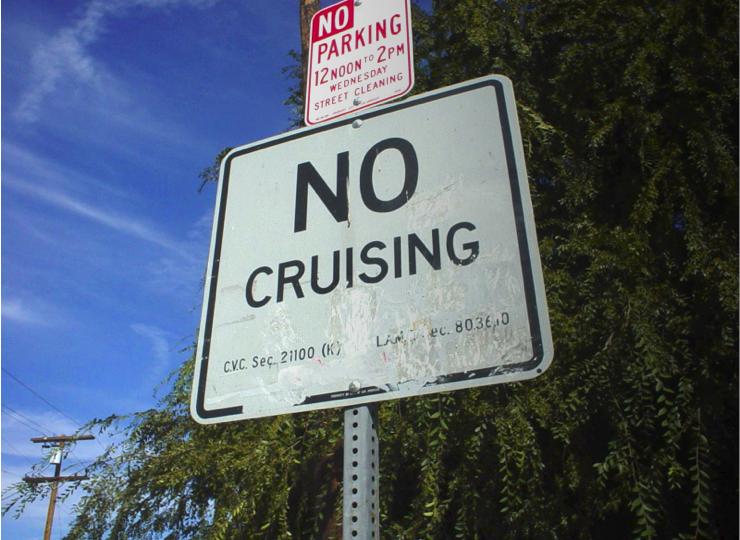 No Cruising is a multi-disciplinary research studio investigating Los Angeles. This course will be taught by Margaret Crawford from the Department of Architecture, and Anne Walsh from the Department of Art Practice, and is cross-listed as Architecture 209 and Art Practice 218. The course will involve multiple trips to Los Angeles and other special assignments, and enrollment must be approved prior to the start of Spring semester. Attendence at this information session is strongly advised. For more information about the course, see our Academic Program page. Reimagining the Urban is a daylong symposium examining art, nature, economic development and equity in the Bay Area metropolis. 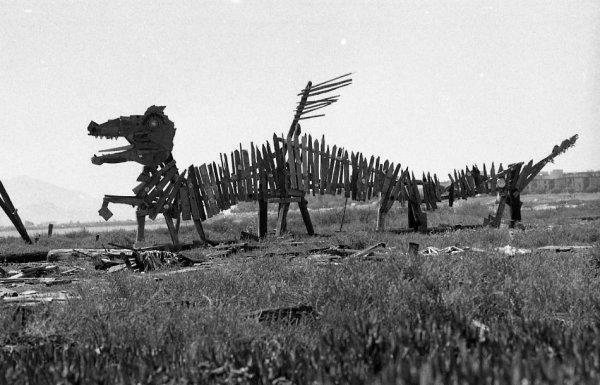 Artists, curators, real estate developers, environmentalists and social justice advocates will gather to discuss the uses and abuses of the region’s creative and natural resources.